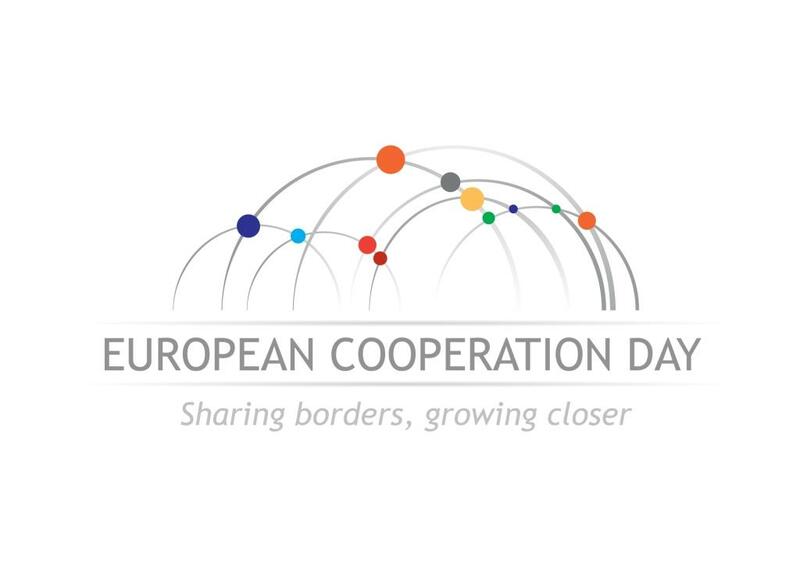 On Monday, 30 November 2015, the European Commission approved the Latvia–Lithuania Cross Border Cooperation Programme 2014–2020 (further – programme). Its aim is to contribute to the sustainable socio-economic development of the border regions, making them more competitive and attractive for living, business and tourism. Total Programme‘s funding is 65 million euro, including 55 million euro from the European Regional Development Fund. The programme will provide support for implementation of such objectives as nature and culture heritage preservation and protection and efficient use of natural resources and regeneration of public areas with environmental problems. It is also planned to improve the social infrastructure and services to promote social inclusion, as well as to facilitate entrepreneurship and labour mobility. It is expected that the programme will foster the efficiency of public services, strengthening the competence and cooperation between the institutions. As a result of the programme’s implementation the cooperation among Latvian and Lithuanian border regions will be developed to a new level. In addition it will contribute to and promote the achievements of the EU strategy ‘Europe 2020’. The programme shall facilitate the implementation of the EU Strategy for the Baltic Sea Region thus strengthening integrated territorial development and cooperation for innovative, accessible and more sustainable Baltic Sea Region. National, regional and local authorities (and institutions established by them), municipalities (and their established institutions), non-governmental organisations and public equivalent bodies will be eligible for applying for the funding. 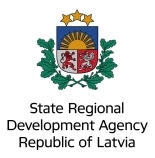 The programme’s Managing Authority’s functions will be executed by the Ministry of Environmental Protection and Regional Development of Latvia. 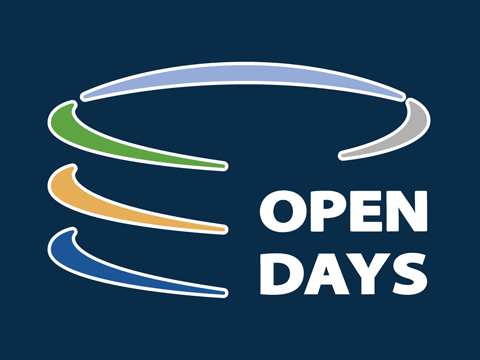 The programme document is available here>.